With a few drops on finger tips, finger comb hair to catch fly-aways and tame frizz. On wet hair smooth drops in to ends of hair and comb through. Add more for a wet look brushing through from roots to ends. Style as desired. 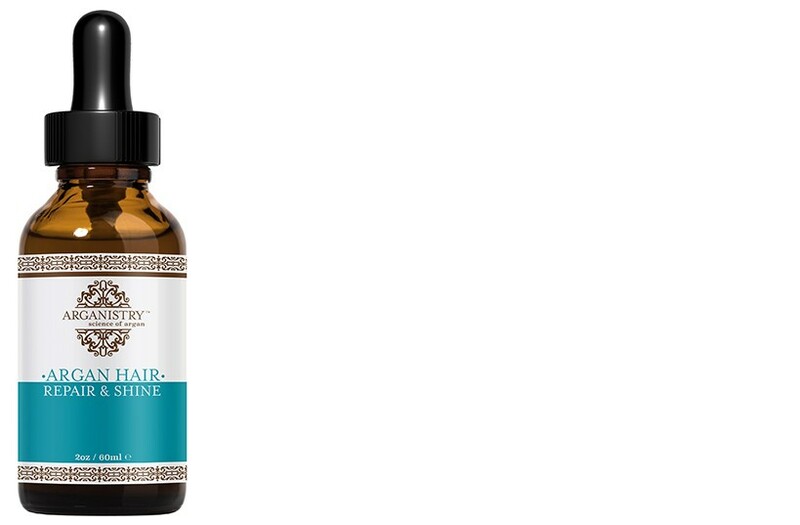 For extremely dry hair and scalp use as a Deep Oil Treatment: Rub into dry hair and scalp. Cover with plastic bonnet for 20 minutes. Gently wash and style as normal.